The G2™ Access Point connects to any T-Max® Timer that is wireless ready. 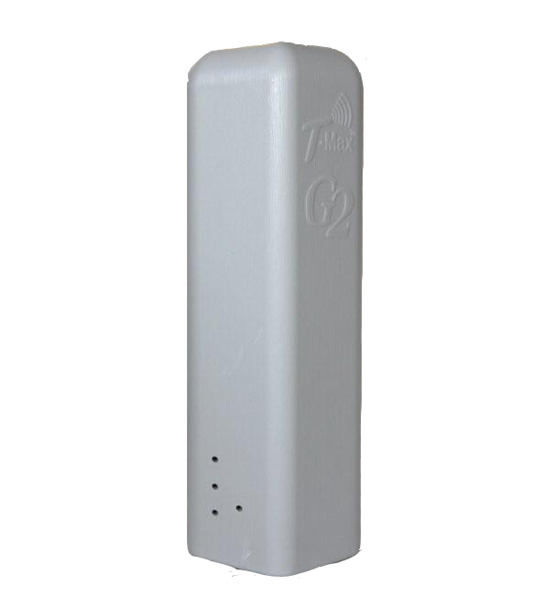 Simply connect a G2™ Access Point to the T-Max® Manager G2™ and a G2™ Access Point to each timer. You will not need to run cables throughout your salon.